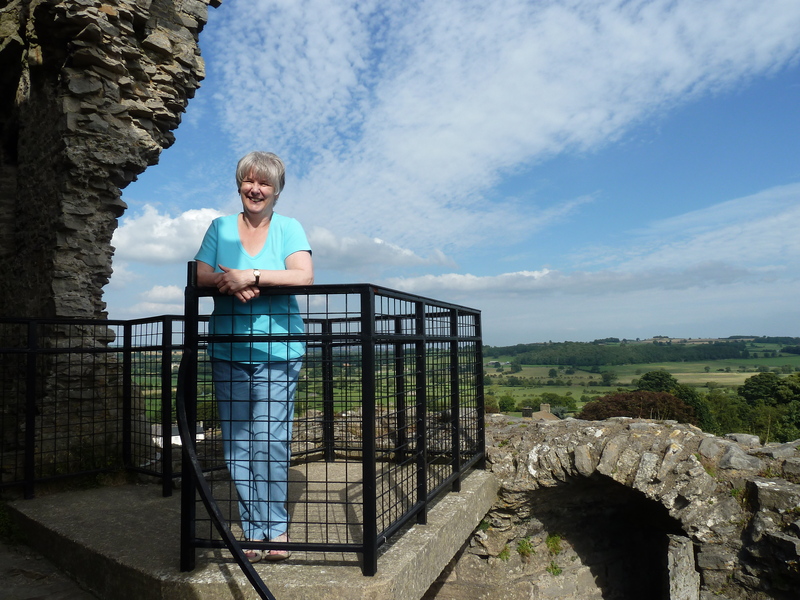 I’m an author of historical fiction and non-fiction based in the beautiful county of Lancashire from where I draw many of my stories. On this site you’ll find the first chapters of my novels and some short stories to read for free. If you delve a little deeper, you’ll discover all sorts of interesting things that I’ve come across in my research – especially about the history of the de Lacys, Lords of Blackburnshire. Just click on the links to get started.